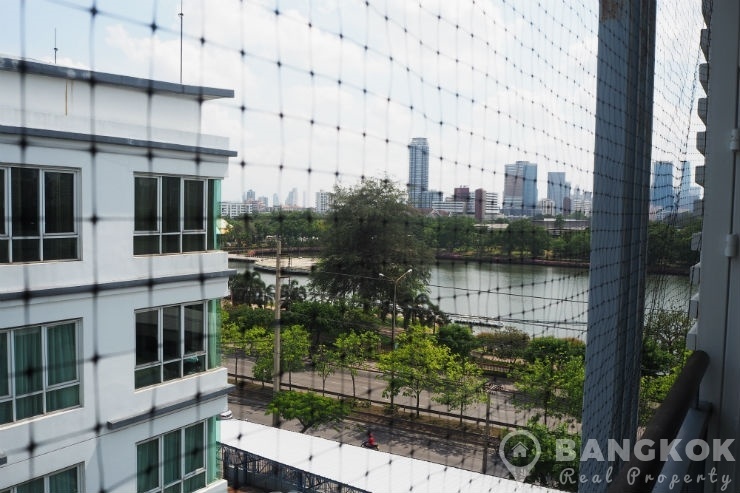 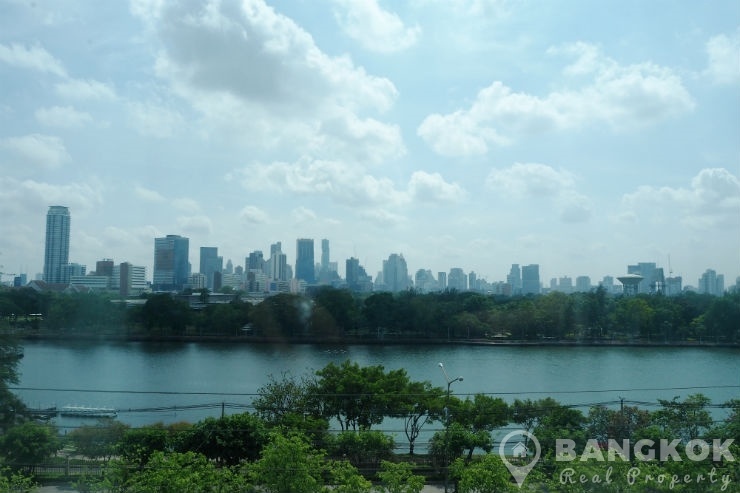 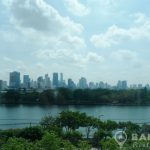 A spacious, modern 2 bedroom condo is now available to rent at Voque Sukhumvit 16 with views of Benjakiti Park & Lake. 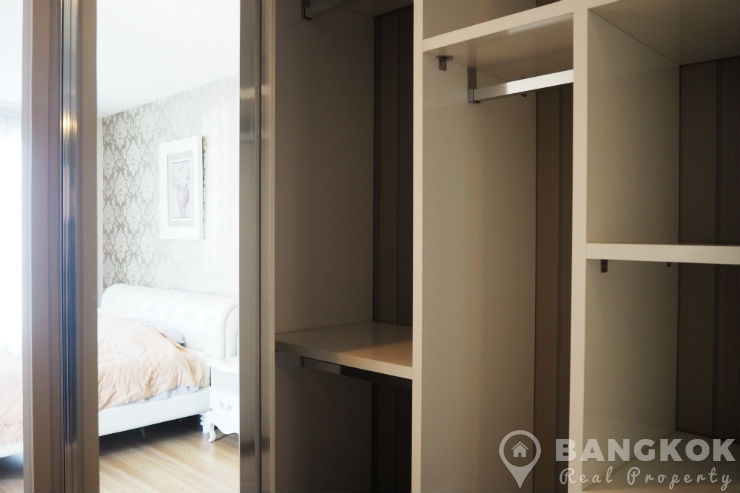 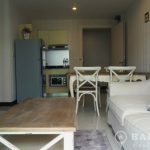 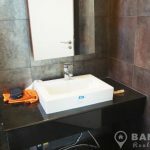 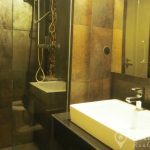 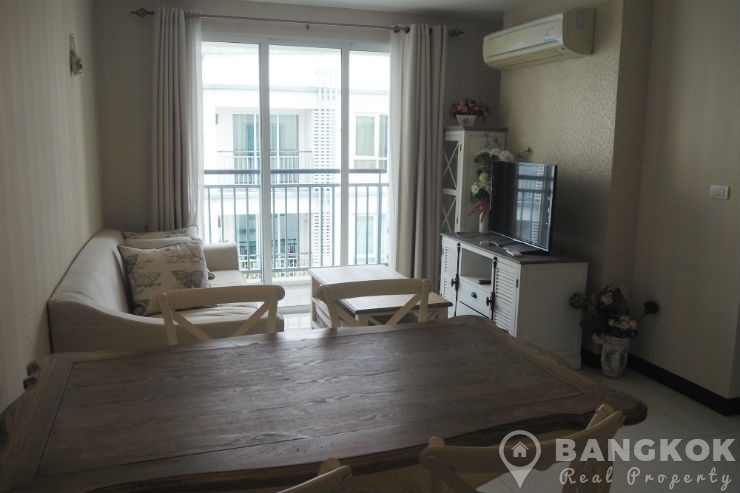 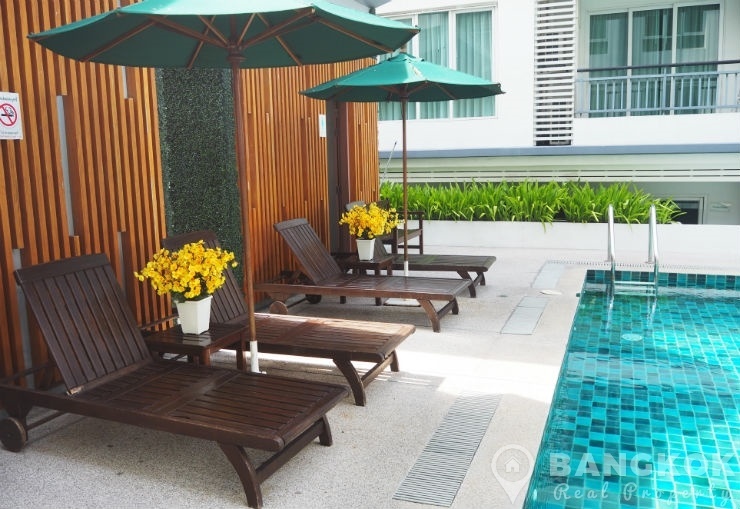 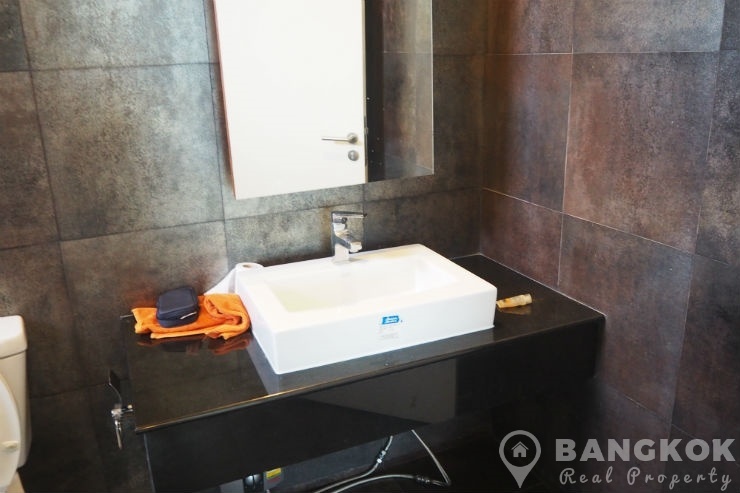 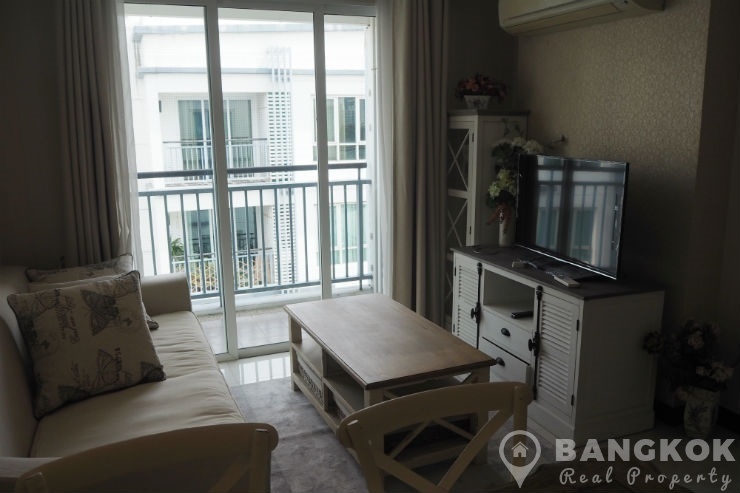 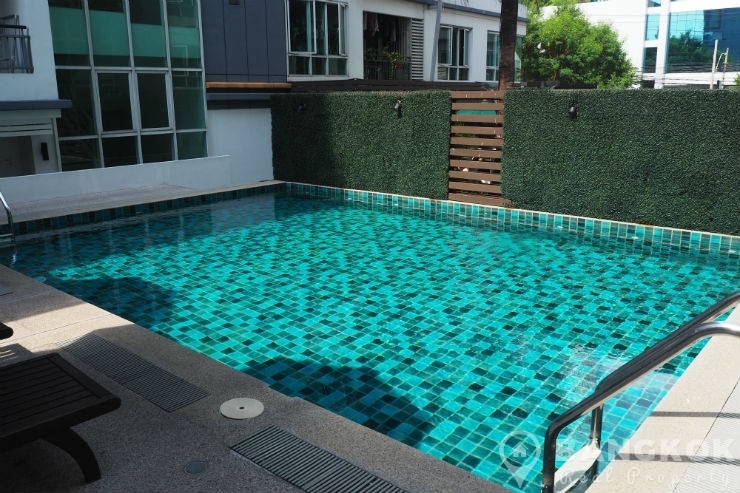 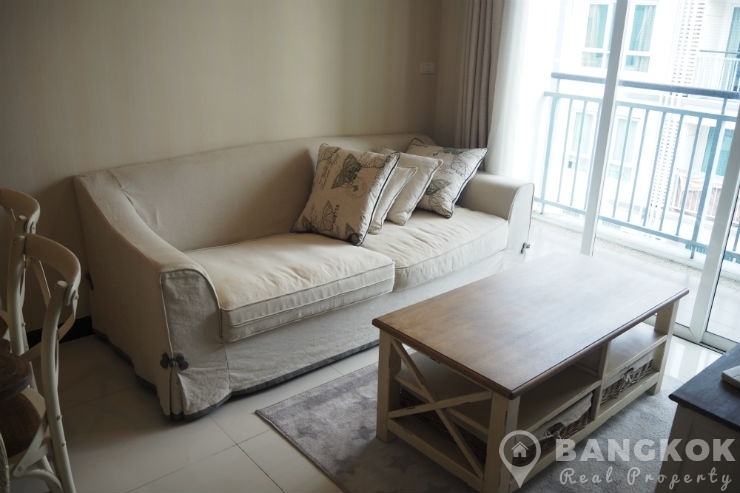 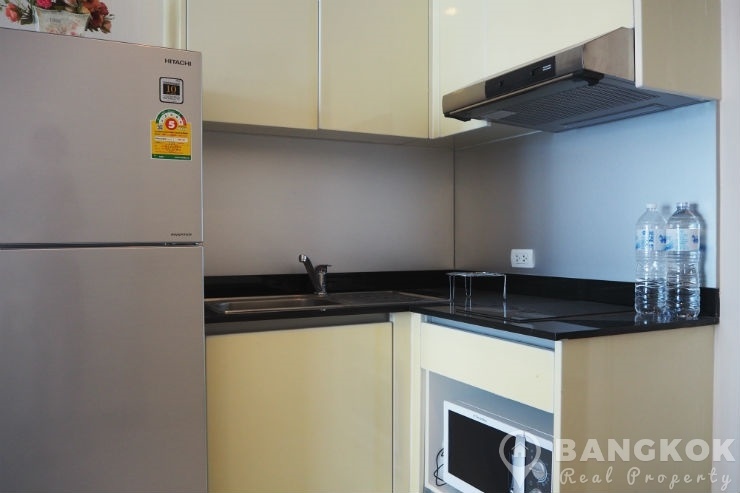 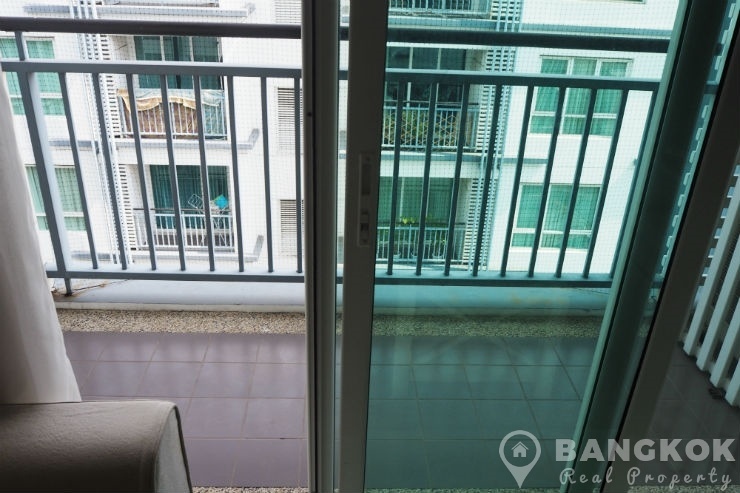 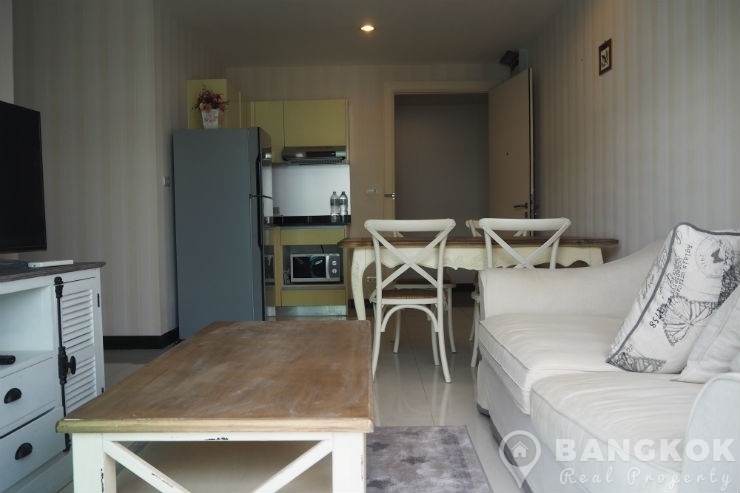 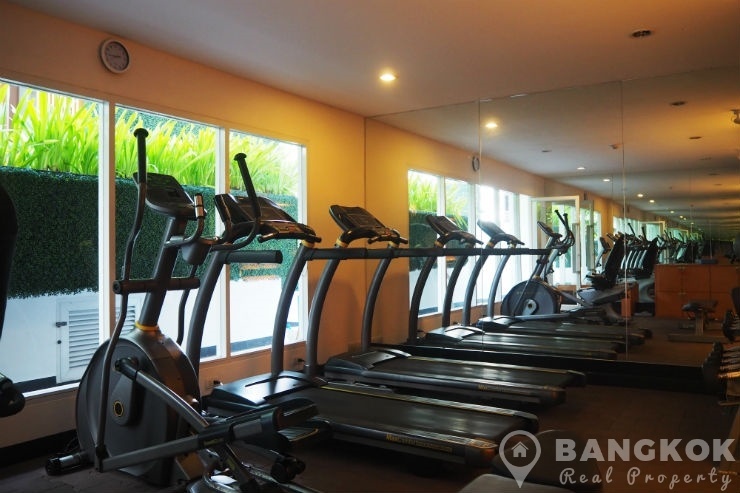 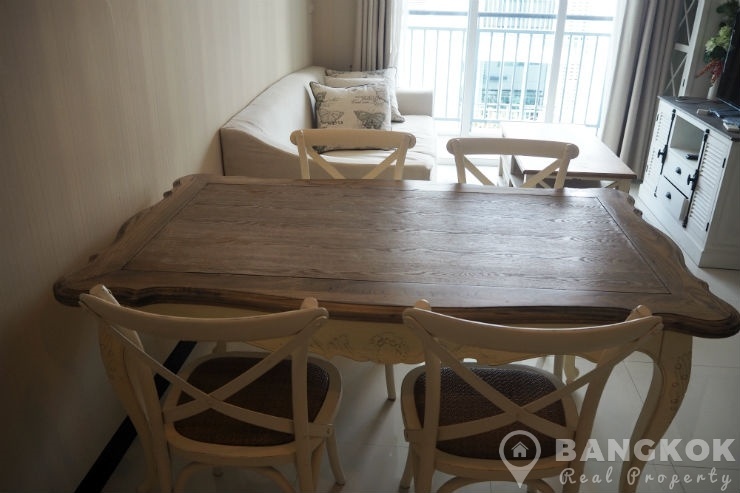 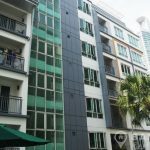 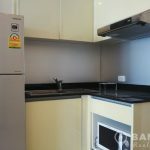 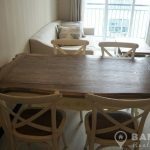 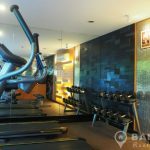 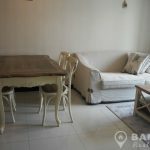 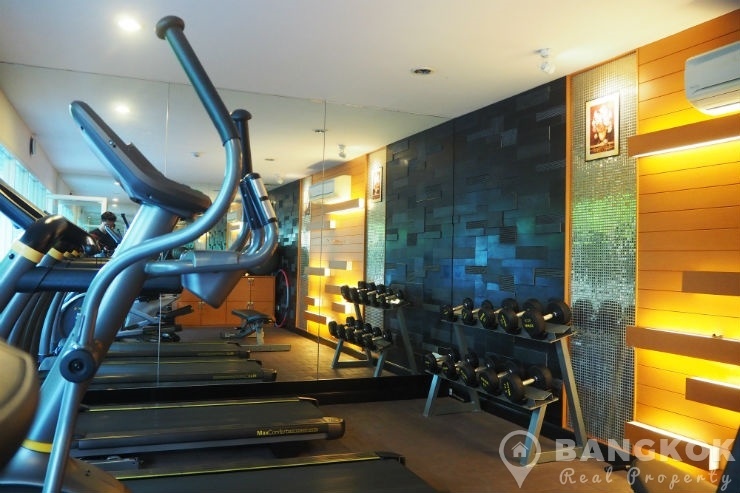 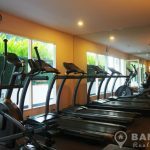 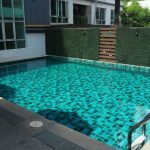 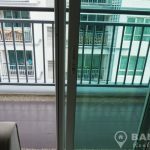 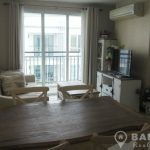 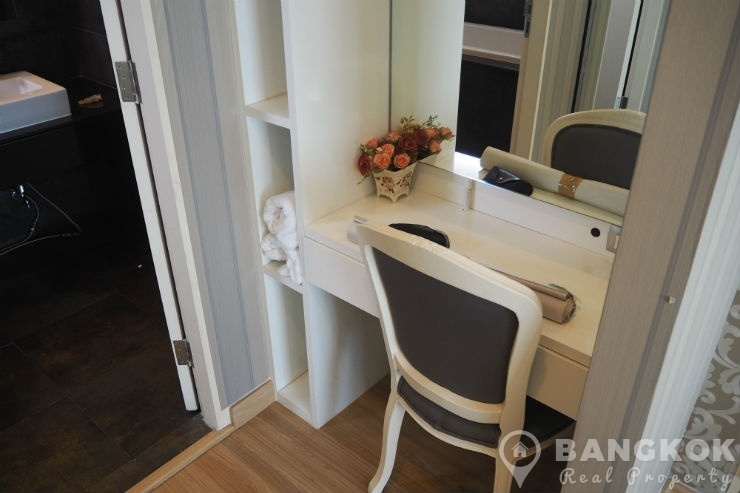 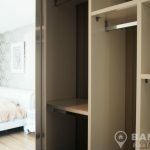 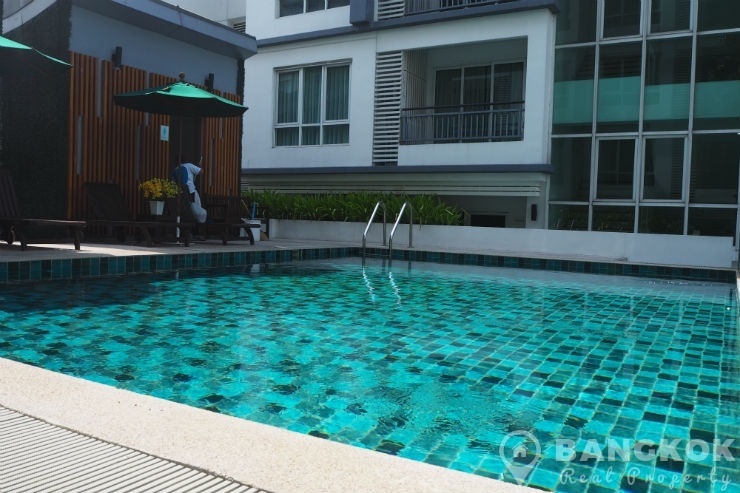 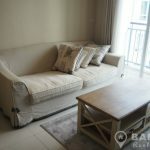 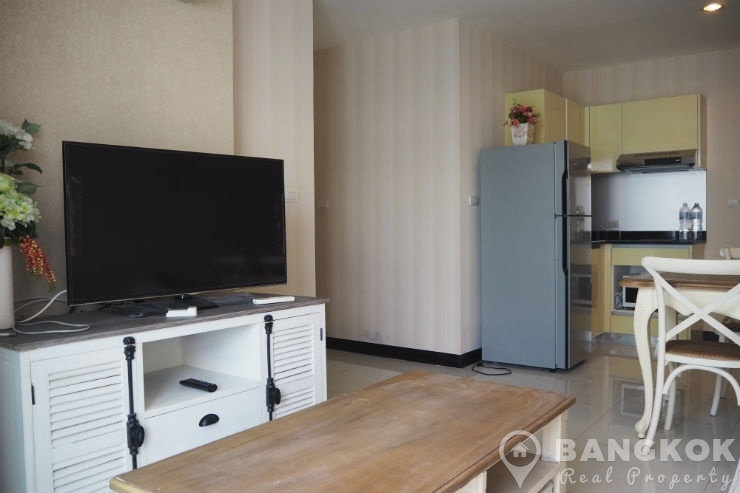 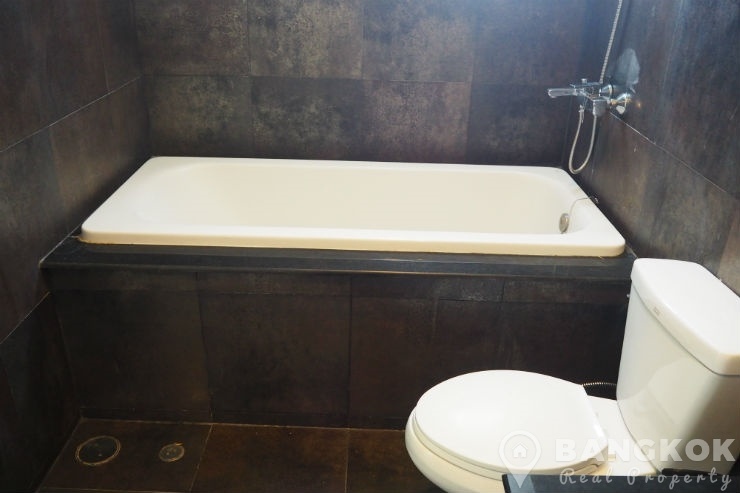 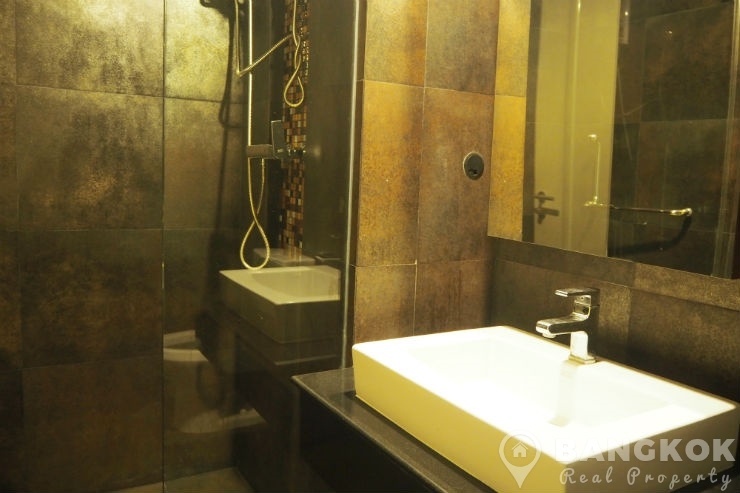 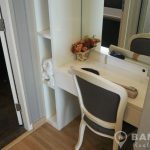 This condo centrally located in the heart of Asoke’s business district on Sukhumvit 16 and within easy reach of both BTS and MRT. 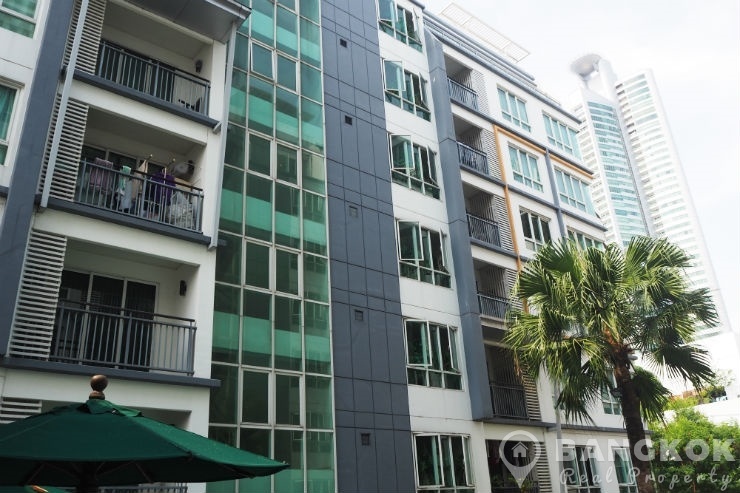 This low rise (8 floors) development by Apollo Asset was built in 2011 and offers residents access to many great amenities including Terminal 21, EmQuartier, True Fitness @ Exchange Tower, Foodland, Villa Market and several top schools including NIST and Sinakharinwirot University. 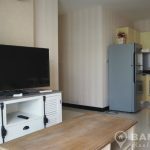 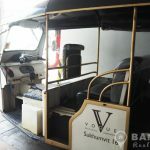 Situated on a high floor of Voque Sukhumvit 16 this spacious corner condo has 2 double bedrooms, 2 modern bathrooms (master ensuite) and 71 sq.m of living space with 2 balconies. 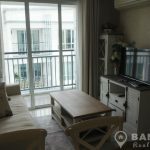 The open plan livingroom – kitchen with access to a large balcony with views to the lake, tastefully and fully furnished with LCD TV, sofa and dining table for 4, the kitchen has modern units with ceramic electric hob & extractor fan and fridge freezer. 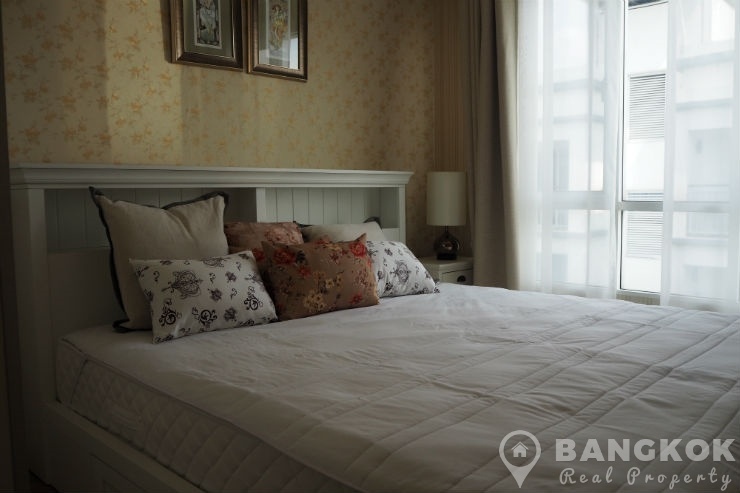 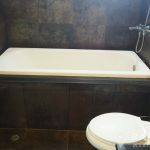 The master bedroom is on a corner overlooking lake with dual aspect and access to small balcony, there is extensive wardrobe space and dressing table and has an ensuite bathroom, nicely tiled with bathtub and shower. 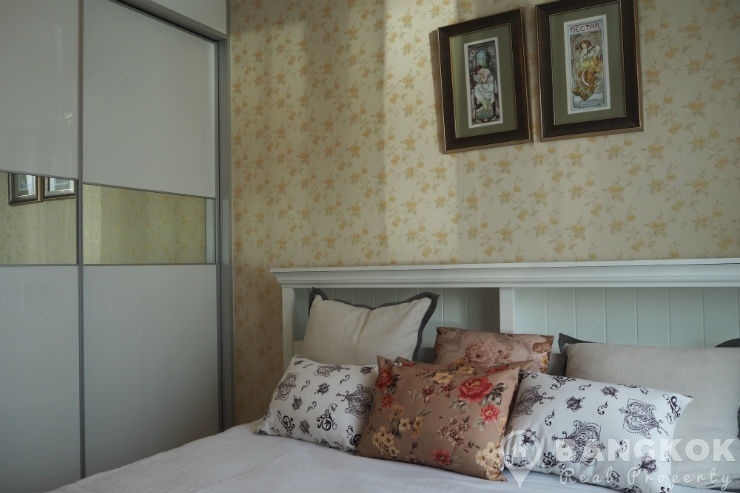 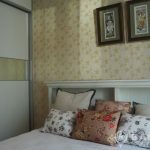 The 2nd bedroom (double bed) has good storage and the main bathroom plumped with washing machine has a power shower. 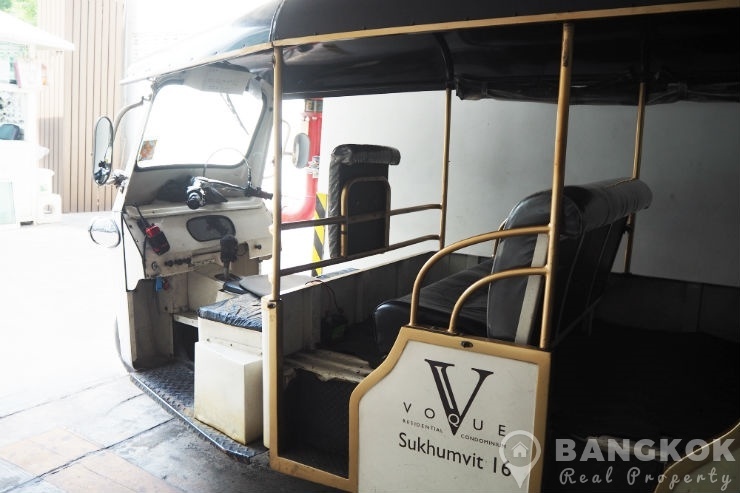 Voque Sukhumvit 16 is a condominium project located in Asoke on Sukhumvit 16 and just 5 minutes from the MRT & BTS. 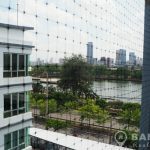 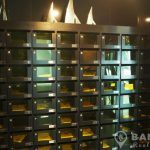 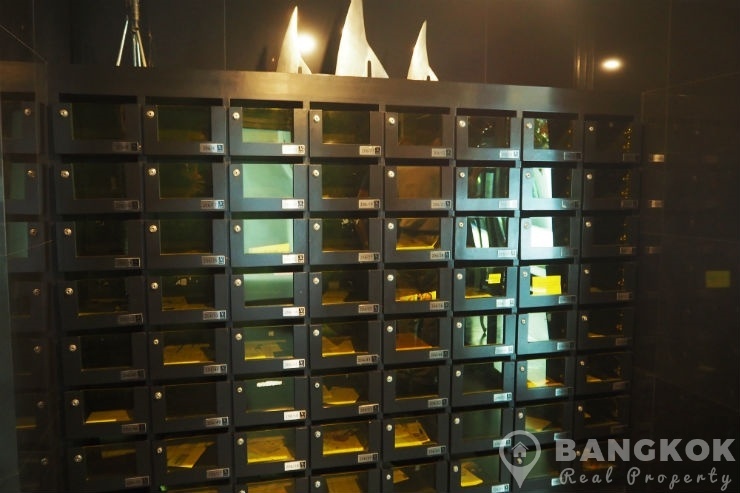 Developed by Apollo Asset and completed in Voque Sukhumvit 16 comprises of 2 low rise buildings, each with 8 floors with 140 units, a mix of 2 and 3 bedroom units.